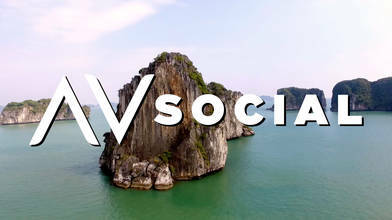 See some of the most visited places in beautiful Vietnam by drone! Including, Ninh Binh, a small city in northern Vietnam, which has one of the most impressive natural landscapes in the country. Hanoi, the capital of Vietnam, that sits on the banks of the Red River., numerous ancient pagodas and historical buildings, Hoàng Liên National Park with its unique lodges - perfect for those looking to get back to nature, and countless other dazzling aerial views.